Polywood chippendale bench. Made with genuine polywood lumber. Durable. Weather-resistant. Color-stay technology. Low maintenance. Polywood: rethink outdoor. 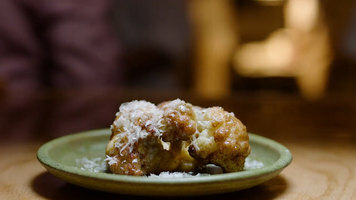 Listen to Chef Justin Carlisle as he speaks about the influence the Alto-Shaam CT Express combi oven has had on the success of his Milwaukee restaurant Ardent. 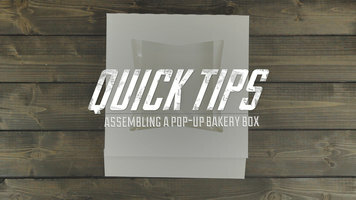 Easily assemble your pop-up bakery box with these simple steps!